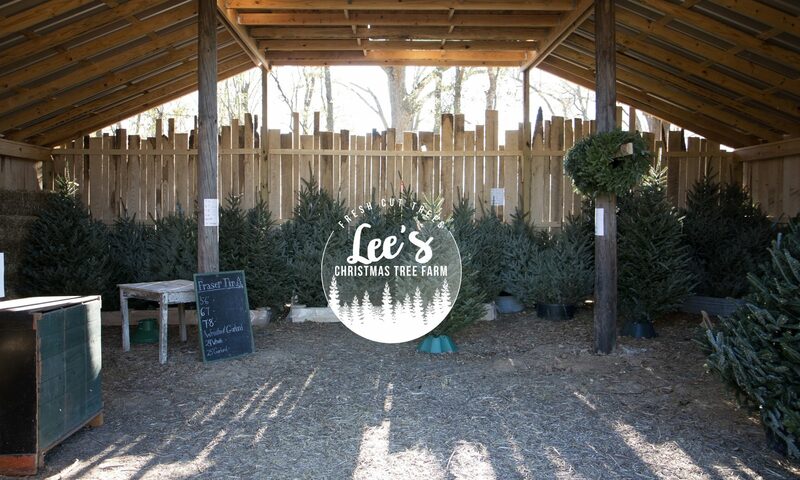 Lee’s Christmas Tree Farm proudly offers mini sessions as well as full sessions around the farm! Please contact Melanie at www.melanielee.net for more info! Photographers, we ask that you understand that this is part of our family’s income and that you please respect that by not photographing at our farm or barn. Anyone suspected of doing so will be politely asked to leave. We hope that you understand. This is true for hobby photographers as well.